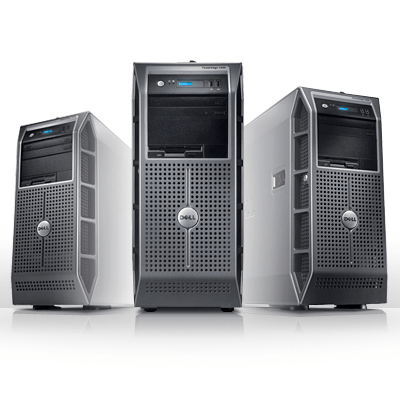 If your company requires a server we can ensure you get the right spec and configuration for your growing business. A server can give you greater control of your data with user permissions and folder protection. It will provide a central storage location for your files and allow employees to access data remotely while with clients or working at home. A NAS (Network Attached Storage) can provide a central storage location for your company files and allow employees to access data direct from their workstation. With data replication to additional hard drives your data is safe from hardware failures. 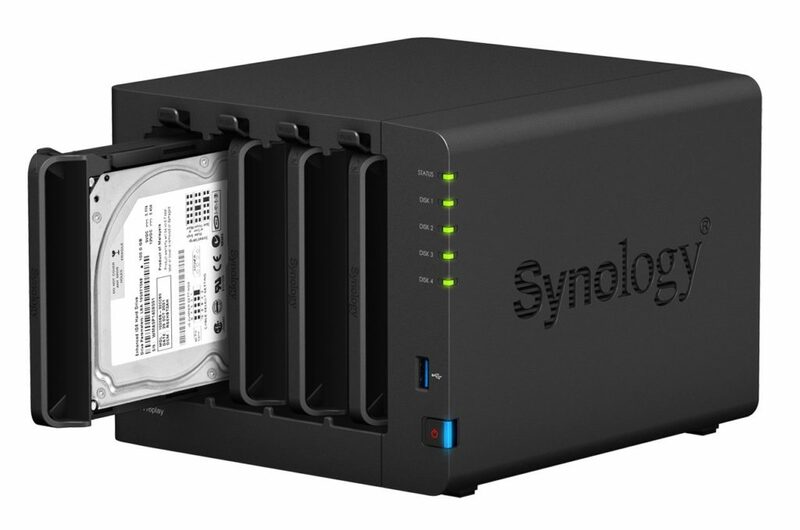 A NAS can also be replicated across multiple sites allowing remote offices to have access to and edit the same files it real time.